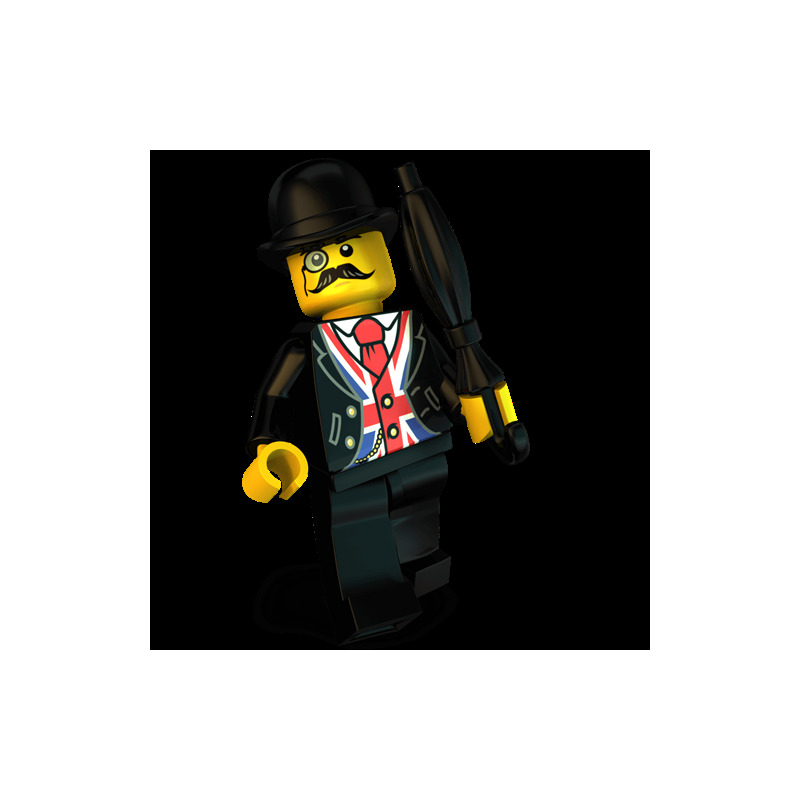 London’s premier tour guide, Chester is the dapper chap whose face is known from Brick Lane to Buckingham Palace. 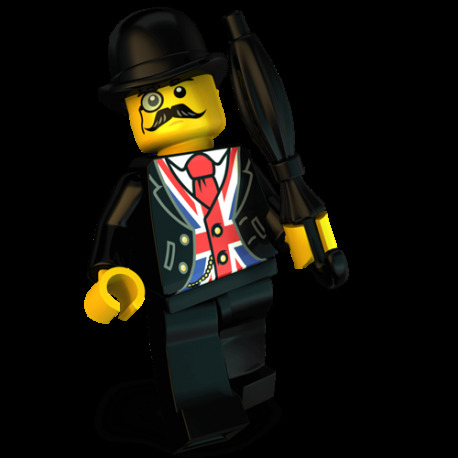 If you’re looking to learn the history of London Bridge, or the mysteries of the Marble Arch, there’s no finer gentleman for your needs! 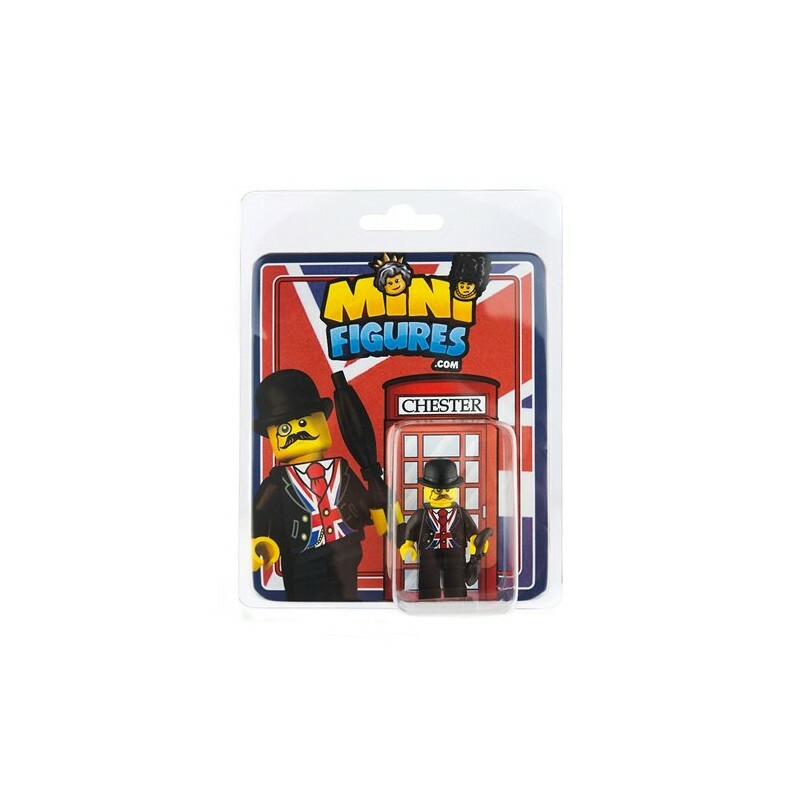 Chester gets his finery from the one of the finest suit makers in London town, complete with his grandfather’s pocket watch to help keep the tours on time! 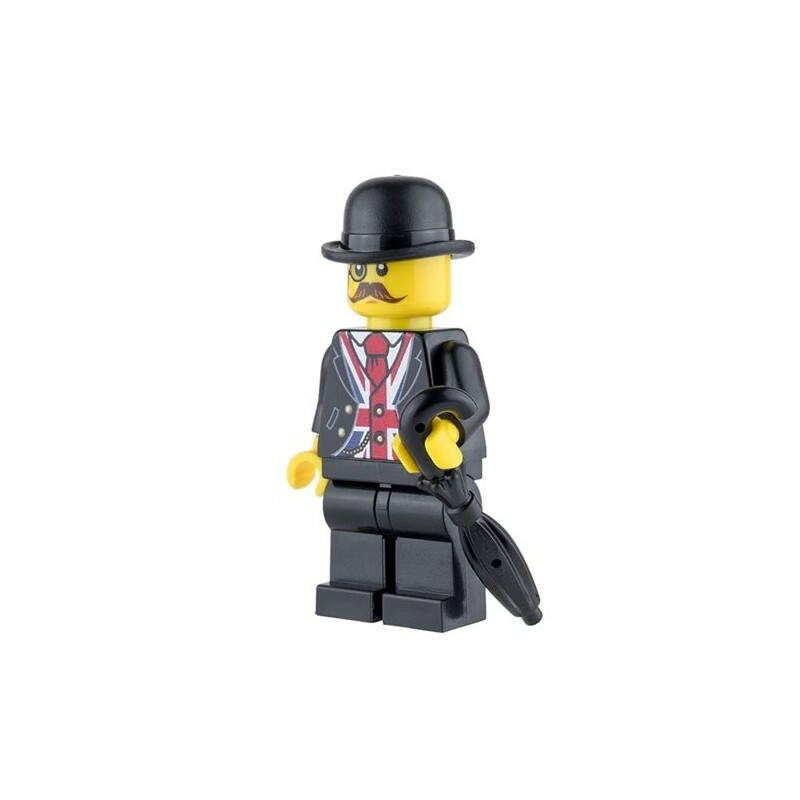 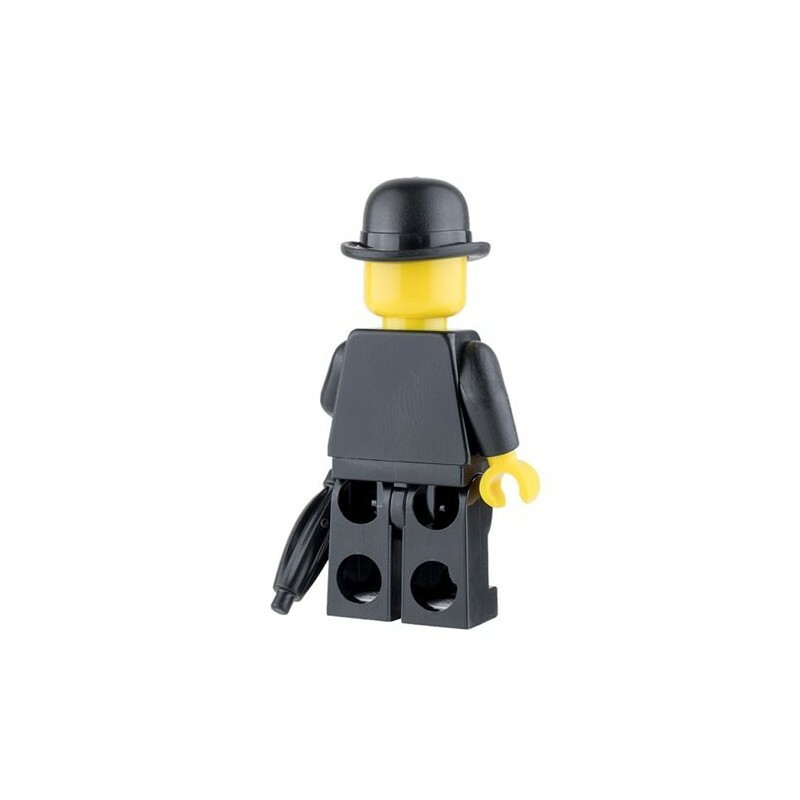 He also has a suave umbrella to keep the rain off his exceptional hat!